Defending champions South Africa continued their dominant start to the World University Netball Championship as they recorded an emphatic victory over Sri Lanka in Uganda. The 2016 winners followed up a 115-5 demolition of the United States with a huge 116-6 win against their Sri Lankan opponents at the Makerere University in Kampala. Uganda, who have positioned themselves as the most likely to challenge South Africa, earned two victories today to maintain their 100 per cent record. The host nation, who also thrashed the US yesterday, beat Kenya 105-15 in their opening match on the second day of action. Uganda then dispatched Singapore 77-19 to make it three wins from three. 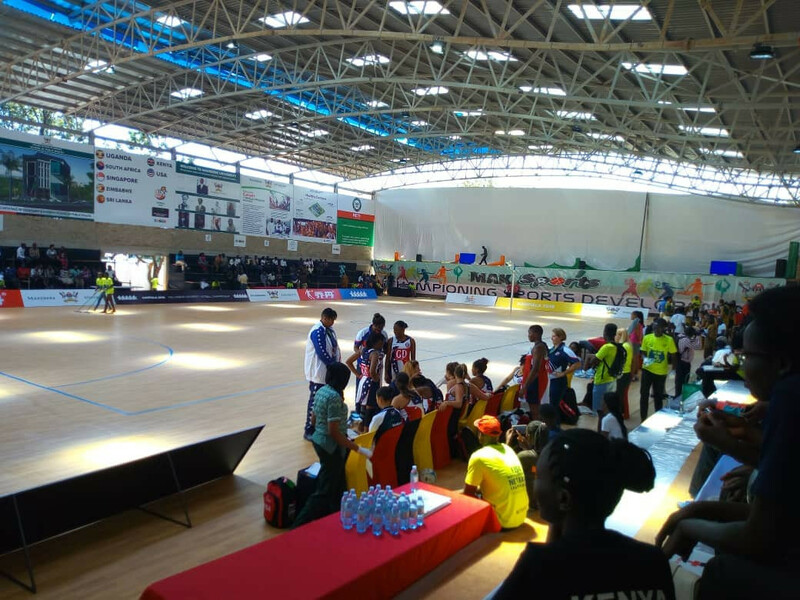 "It is an interesting start," Ugandan goal shooter Mary Nuba said. "I hope we maintain this form. "Our only worry is South Africa and my prayer is that we keep our nerve when we face them." Elsewhere today, Zimbabwe inflicted a third straight defeat on the US as the African side claimed a 40-28 win. Despite the defeat, it represented a marked improvement from an American team which was on the receiving end of two drubbings yesterday. The tournament is due to continue tomorrow.